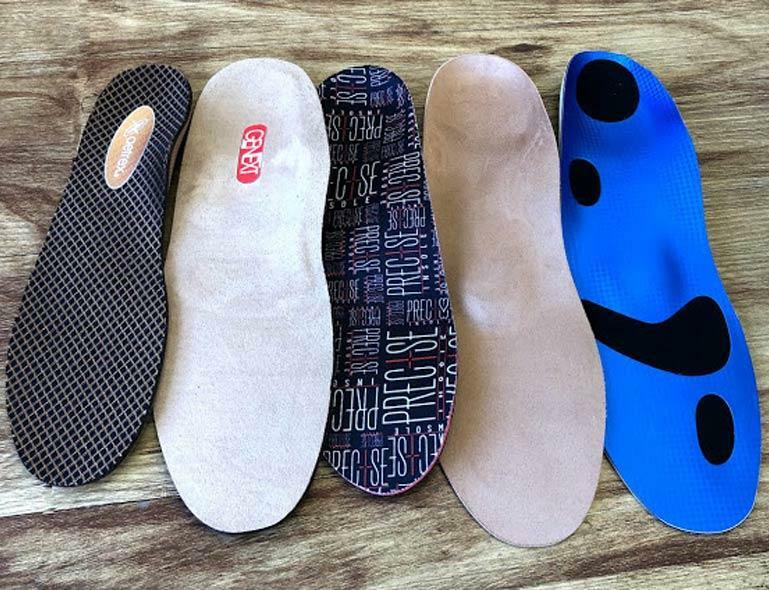 Comfort Footworks | Let us soothe your soles! Our certified specialists will take care of all your foot needs. Ready to walk pain free? Come visit us! We're here to find the right shoe for you. 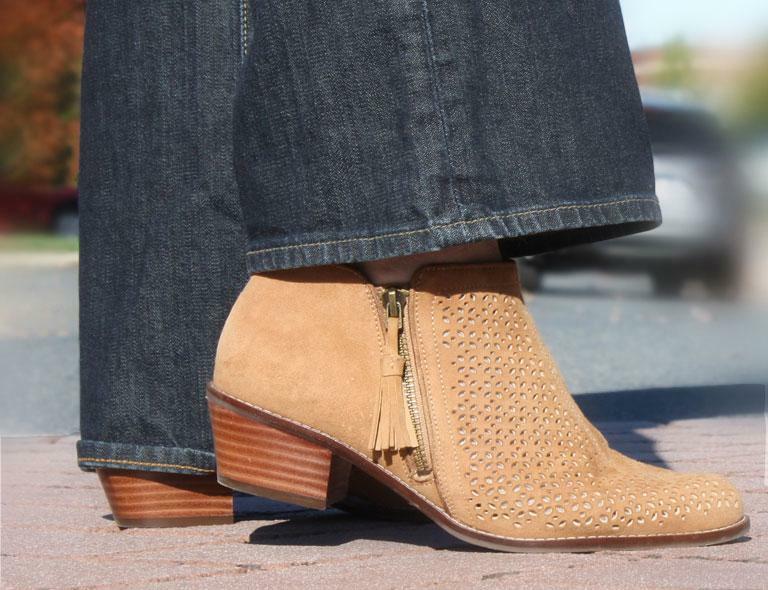 View the newest shoes offered by Aetrex! Get ready for the warm weather! Visit our gallery to see a preview of what's in store! Our staff is always available to address any needs you have, however, if you would like some guaranteed one-on-one time with our Certified Shoe Fitter to discuss your unique issues, we gladly accept appointments. Schedule an appointment at Comfort Footworks with Drake Neuromuscular Therapy for a 30 Minute session to help with plantar fascitis, hammer toe and achilles tendonitis treatments. Open to new and returning clients.